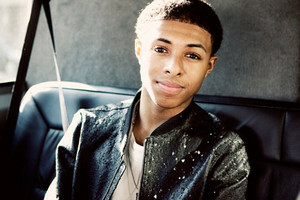 hot Diggy boo. . Wallpaper and background images in the Diggy Simmons club tagged: photo. you mean he's MY man... hahaha!